LimeBike has launched at NC State! 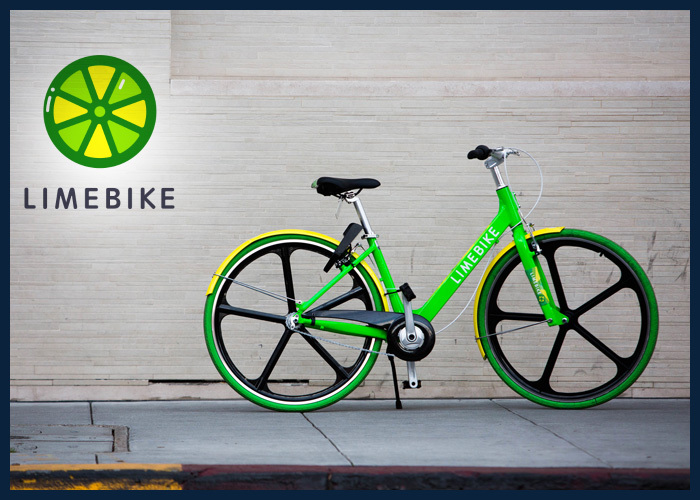 LimeBike is a bike sharing company that provides cheap and convenient alternatives to driving and cab sharing. LimeBike launched 300 bikes at NCSU in August and will continue to add more if needed. They are very user-friendly with only three steps to ride. Users need to download the LimeBike app to pay and unlock the bike for use. Bikes are being placed near residence halls and other high-traffic areas around campus. Users can pick up a bike anywhere and ride to their destination. Once they are finished riding, simply click the lock on the back tire and leave. For NC State students and staff the rates are cheaper- only 50 cents for a half hour. There is a $5 deposit required when you download the app, but if you decide not to use the service you will be refunded. LimeBike has a promotion going on for $20 you get unlimited rides for three months. Also, everyone’s first ride is free. Enjoy!